WOW! Over 600 pages of worm-filled fun and education. 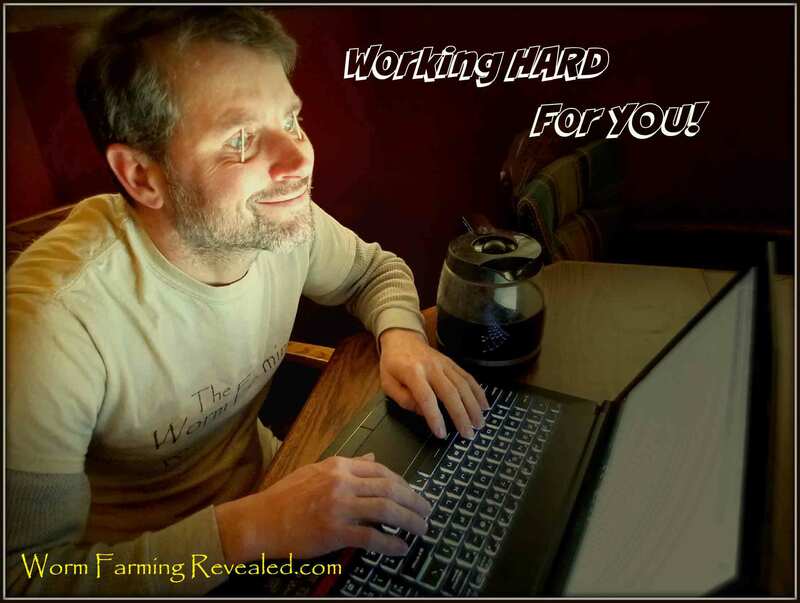 It's all because of your passion and excitement about raising worms and wanting to live a better life that keeps me creating more beneficial pages to help you from start to success. 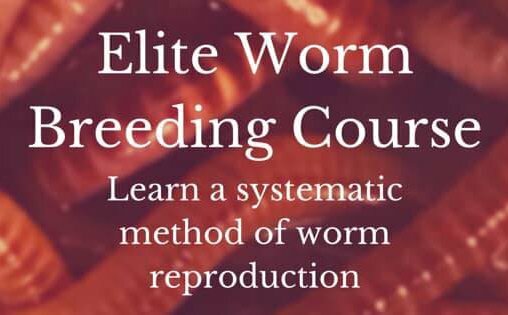 Worm Farming Revealed is in over 138 countries and has over 30,000 visits per month, but very few people actually make it to this page (the donate page). It takes A LOT to keep this Site running, and even MORE to maintain the current project...The Beneficials. Coming up with a lot of free pages takes up a lot of time and sleepless nights. I have a job aside from this Site and WFR is a hobby Website for me. It's my bullhorn for sounding the alarm against chemicals and to reveal easy, no-brainer solutions that are not only better but healthier. So if you have found any pages here to be beneficial to you and you would like to return the favor, then I promise that I will keep putting out more useful pages, PLUS the Newsletters. I know that it may get annoying to see ads everywhere on the pages but I must diversify to be able to support this Site in order for you to take full advantage of the free info in it. You'll get an email of appreciation from me for a donation of any amount. When checking out, leave a message to let me know you're donating to The Beneficials campaign and let me know how I'm doing too. 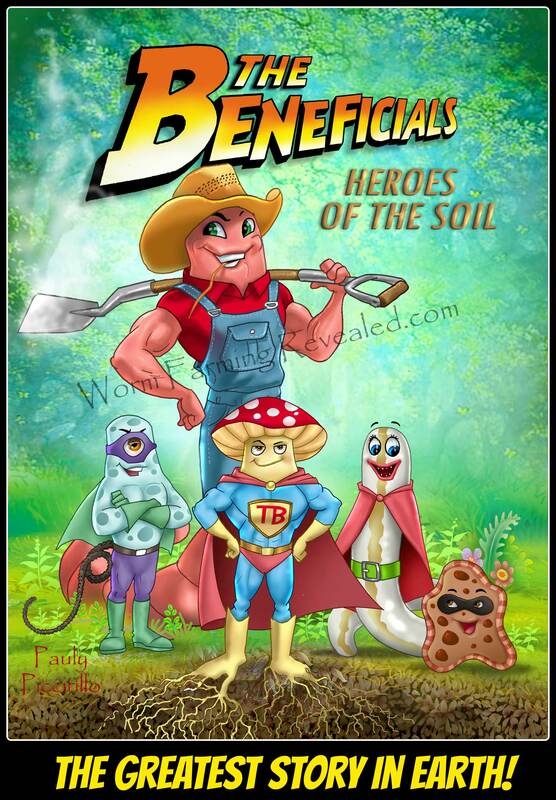 If you donate $10 or more, you'll receive the Vimeo link to The Beneficials 2-HR Video book When it's available. You must leave your email address so I can contact you about your link when the project is completed. Just honest and up front and I promise if you donate just $1 that I'll shove toothpicks under my eyelids, drink pots of coffee, and sit in front of the computer screen till the flesh falls off of my rotting, lifeless corps. I have so many ideas spinning around in my cranium that it takes time, testing, energy etc... to be able to convey it back to you. It's my goal for WFR to be extremely resource savvy so you can succeed in all your worm farming adventures. But it takes support from you to keep this train going. So are you with me? If so then...Let's Do This! and help others become the best they can be.